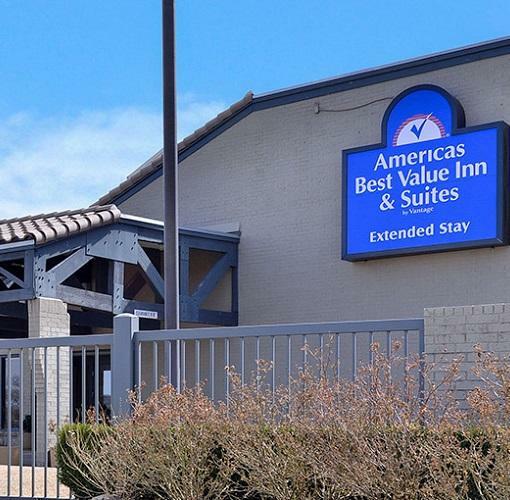 Welcome to Americas Best Value Inn and Suites - Extended Stay Tulsa, conveniently located in central Tulsa. Wake up and enjoy a free cup of coffee in the lobby. All rooms and suites include free Wi-Fi, flat screen TVs, premium cable, microwave, mini-fridge, coffeemaker, free local calls, and wake-up service. 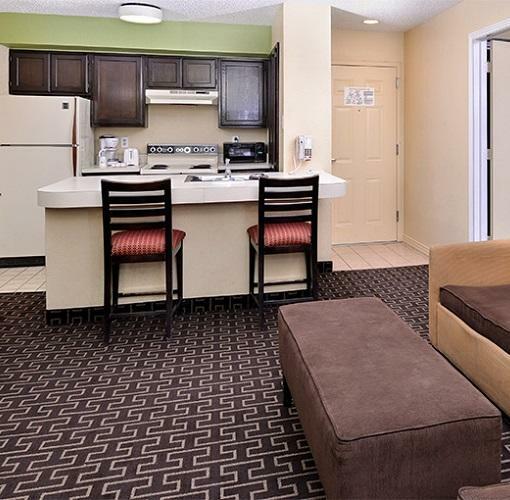 All rooms feature full kitchens, and the majority of our rooms include newly remodeled bathrooms and new carpeting.